K-Gr 2—"When a tornado rips the roof off the building where a hen and her fellow chickens have been housed in the pitch black, in overcrowded cages, the feathered friends are suddenly free. Where she used to only dream of flying, she can now spread her wings and lift (slightly) into the air. She soon meets a young boy, Mateo, who gently gains her trust, sets up a lovely coop for her and her friends in his backyard, and names her Gwen. Colorful mixed media artwork showcases the drama of the tornado as the chickens' cage is lifted into the vortex ("…terrifying and thrilling, twirling and whirling through space…"), Gwen's curiosity at the wide world around her ("Colors, so many colors. The greenest greens, yellowest yellows, and reddest reds. "), and her utter contentment when she finds her forever home with Mateo. 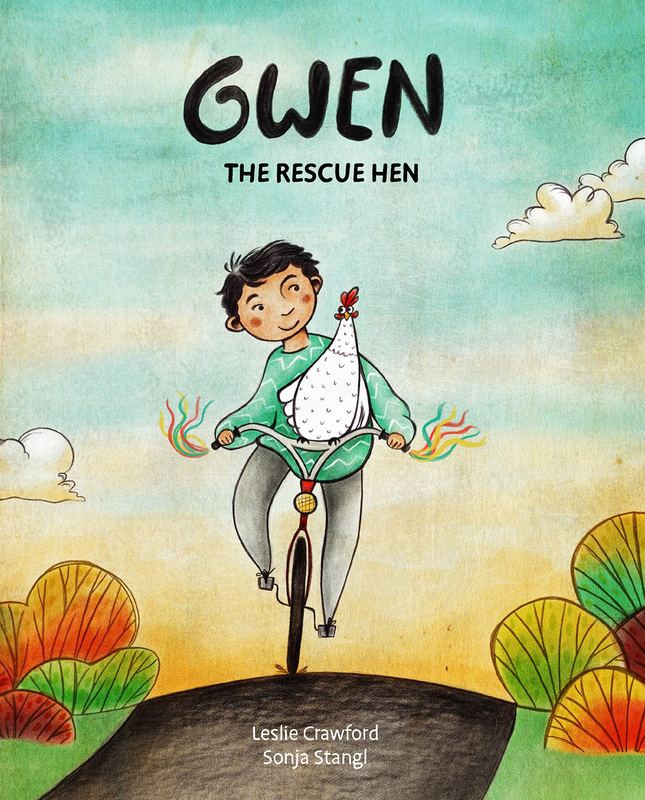 Back matter includes interesting facts about chickens (they are good at math, feel empathy for other chickens, and have their own language) while the endpapers depict Gwen in dozens of winsome poses. 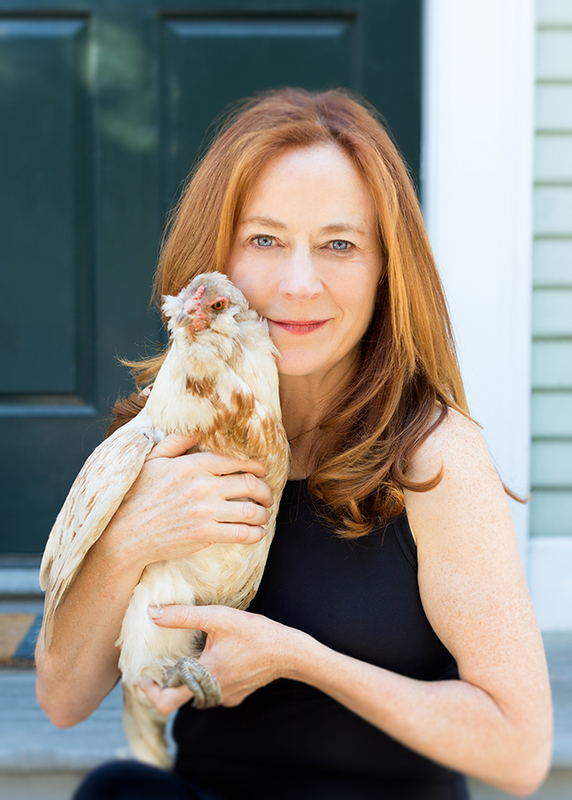 Readers who have yet to learn about factory farming will likely want to know more about why Gwen and her friends were in such terrible conditions at the start of the story and will come away with an increased respect for the intelligence of farm fowls. 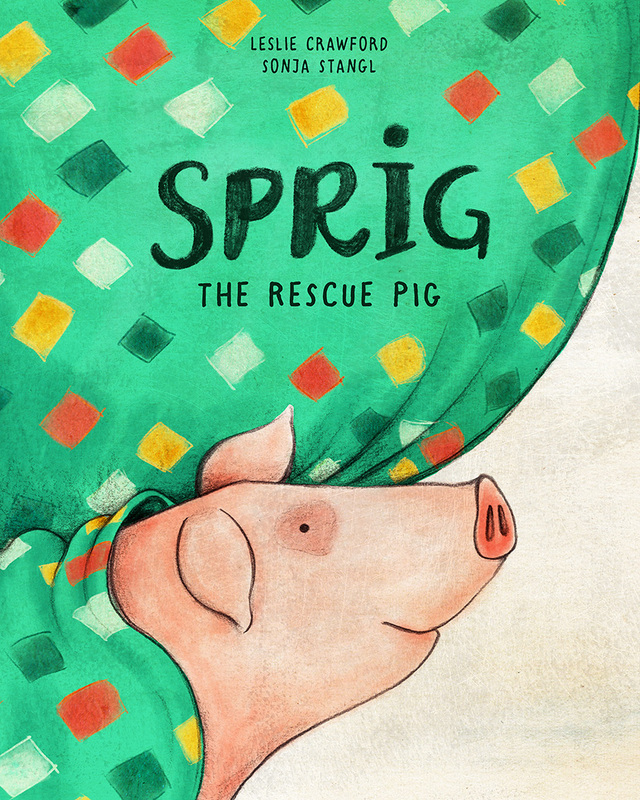 VERDICT A gentle first entry into animal rights that will inspire young readers to think critically about the meat we consume and how farm animals are treated."